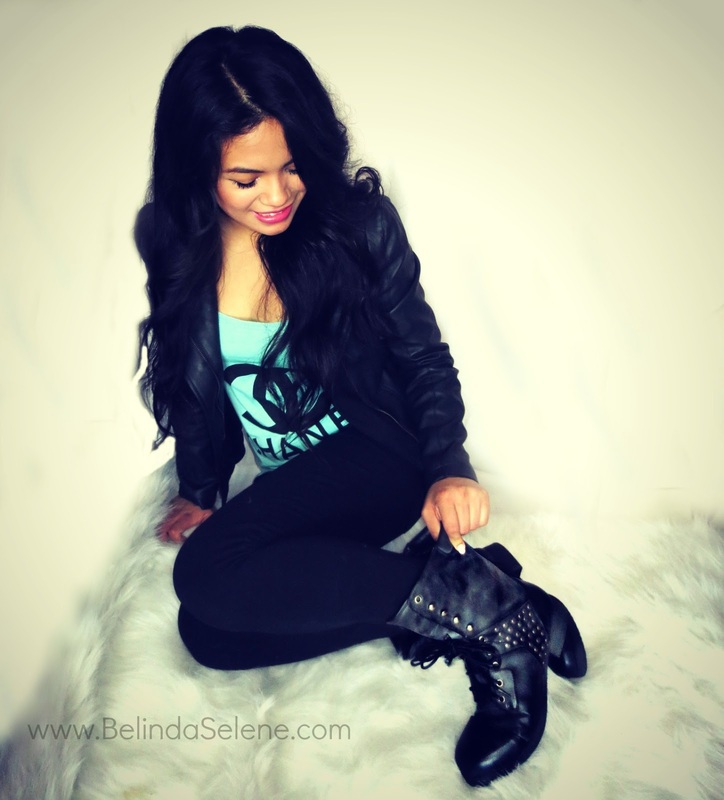 Combat boots have been very popular lately! They are no longer only described as the rebel shoe. Combat boots can fit in any fashion category. 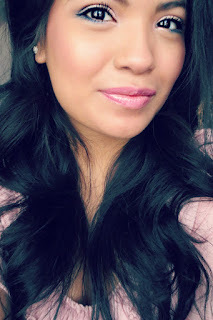 It was a challenge for me to style them with the girly wardrobe I have. Fashion is about making a statement, expressing yourself without words, and it's always okay to step out of our comfort zone. You never know if you'll love it until you try it! As 2013 Miss Pink I would love to share four looks wearing these cute combat boots. 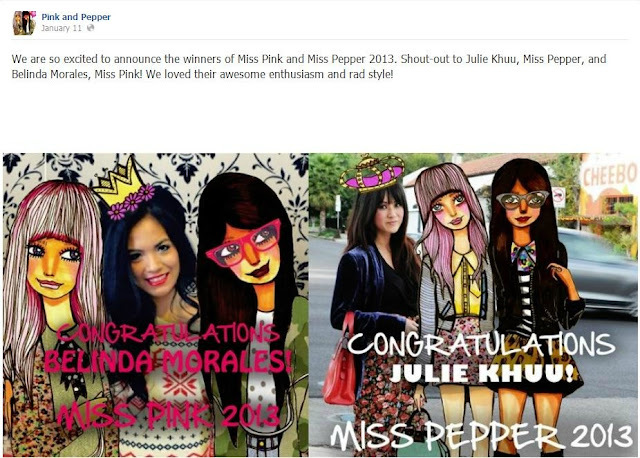 At the beginning of this year I entered a contest hosted by Pink and Pepper to be brand ambassador for the year 2013. I along with Julie Khuu were the chosen winners. It was the most exciting thing! The graphic announcement made it even better. You guys know my unhealthy obsession with the color pink. Can you imagine how happy I am to be "Miss Pink"? Every month I get the privilege to choose a pair of shoes of my choice, and I need your help! I would love to hear your feedback! Let me know if there's a shoe you would like for me to style. Feel free to hop on over to their website and browse through their shoes. 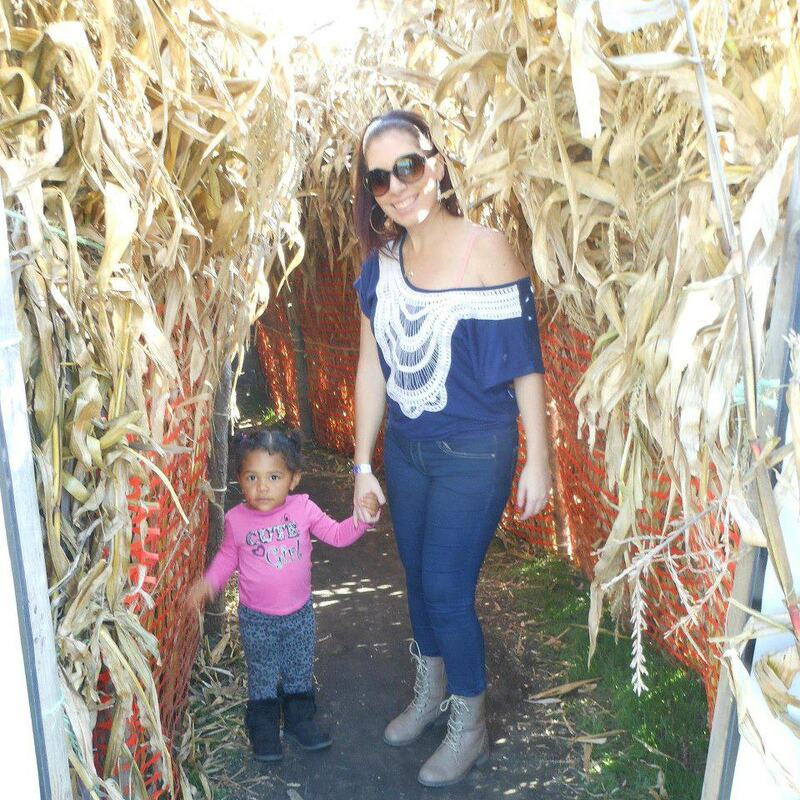 "Pumpkin Picking 2012 with my Goddaughter. I Love these combat boots!!! It has studs on the back of it." It's been a great start to the year 2013! Thank you for all of your support. I'm excited what the rest of this year will bring. It's 2am but I couldn't wait to share this with you. Off to be I go.